Here at BMS our ethos is that no job is too big or too small. We pride ourselves on catering for all customers and take every care regardless of size. Whether its delivering a few items or moving an entire gym we do it all, providing a service that guarantees piece of mind. 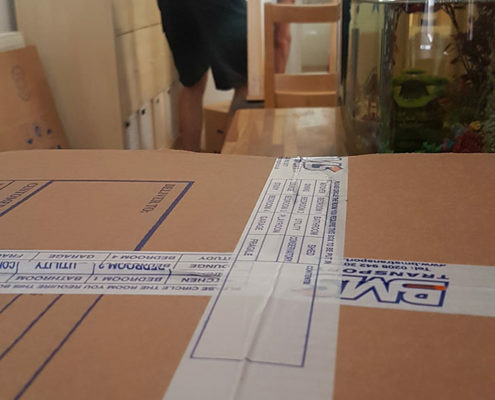 Our fully trained and experienced staff will treat your possessions with the utmost sensitivity whilst going the extra mile to get the job done in line with your specific requirements. We provide a handy pre-move checklist to our customers – feel free to print it out to help you prepare! Our Home Removals service provides a full survey and fixed price for your move. If you are working to a very tight budget, or you feel you can complete your move within a few hours, you could use our Man & Van service. Removals from London & Surrey to Anywhere! 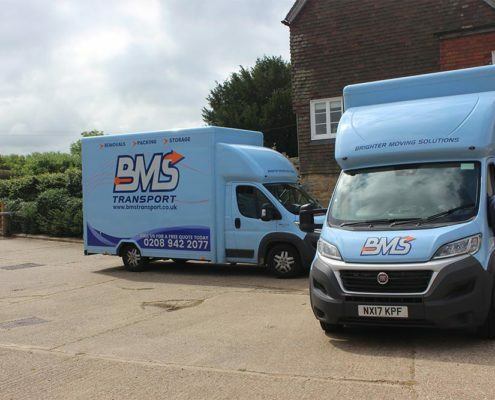 BMS Transport can move you from Greater London & Surrey to anywhere in the UK or world. Our move plans are designed to be as clear and as easy to understand as possible with an itinerary that works around your schedule. The quote will include the final price with no hidden costs. Any arrangements such as parking suspensions or box delivery will be arranged on confirmation of your move. Our service begins when we receive the first call, we will arrange for a time that is of convenience to you, we are flexible so we will work around you. 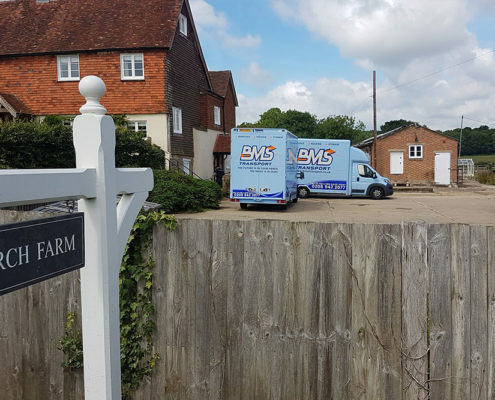 Our trained surveyor will arrive at your property to assess the size and scale of the move, at this point we are able to make note of any specific requirements. Once this process is complete the surveyor is able to price the job and give you a free and highly competitive quote. Here at BMS Transport we know your home and contents are precious to you. This is why we ensure that every care is taken with every piece of your furniture. Each piece of furniture that goes onto our removal vehicles will be wrapped and protected by our specialist protective covers. Specialist items such as grandfather clocks, pianos, paintings and antiques will require specialist packing and wrapping. This will be undertaken by our fully trained and highly experienced staff. Our removal surveyor will advise you on any items you may have concerns about on their visit and instruct you on how we can safely move these items. Double Walled Boxes – of the highest quality and made specifically for moving. Our vast fleet of vehicles can accommodate all home removals and all jobs are covered for loss, damage and negligence up to £25,000. BMS practices are accredited in full by a number of relevant associations, including the British Association of Removers (BAR), FEDEMAC and Check a trade who vet all the work we carry out. We want to make our business as transparent and simple as possible so everything that you pay for will be covered in the total amount on your quote unless requested otherwise. Parking suspension charges will however need to be arranged upon confirmation of the move. The best team ever. Joe, Paul and Mondai, extremely professional, polite and helpful team and made our move happen with no stress. They were recommended to me by a friend who has used three times and I would def recommend too. Thank you all.